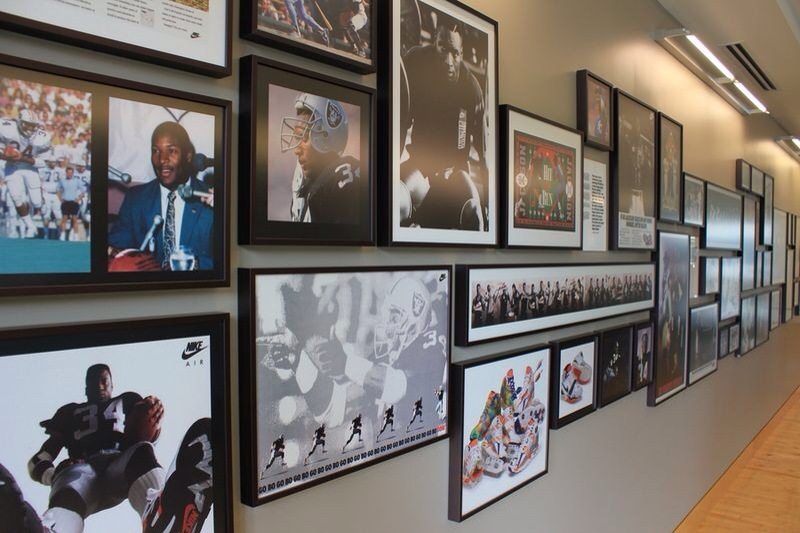 Every single building at Nike World Headquarters is dedicated to Nike athletes that have made an impact in the sports world. 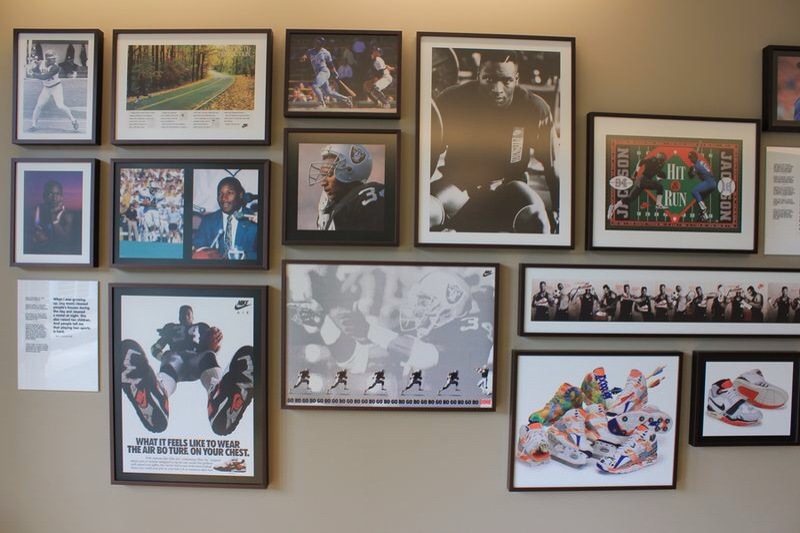 From Michael Jordan to Mia Hamm and Ronaldinho, Nike campus is surrounded by history. 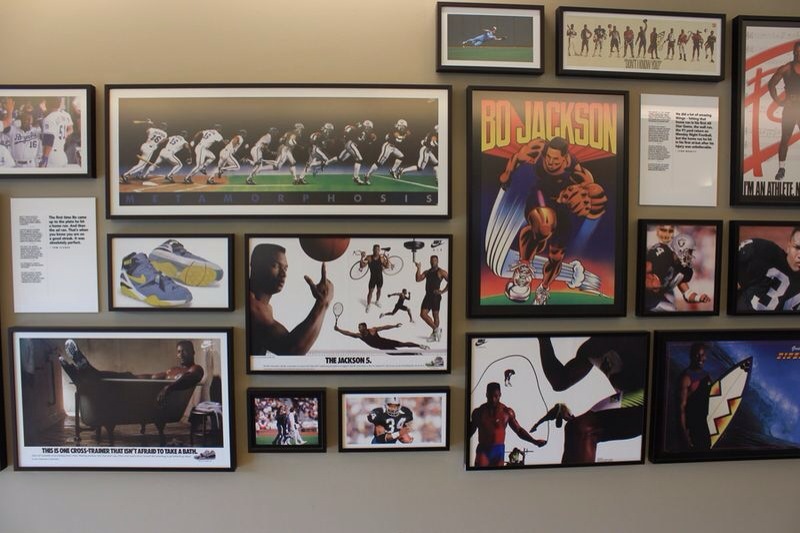 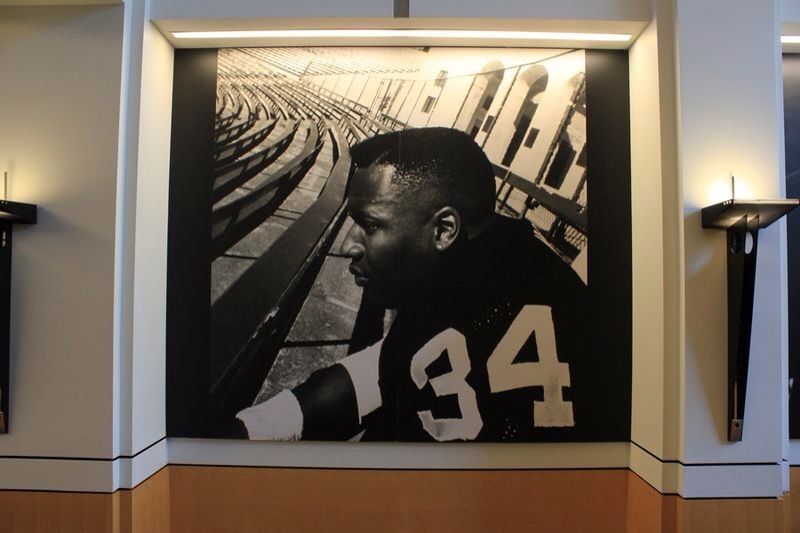 One of our favorites, aside from the Michael Jordan building, is the Bo Jackson training facility. 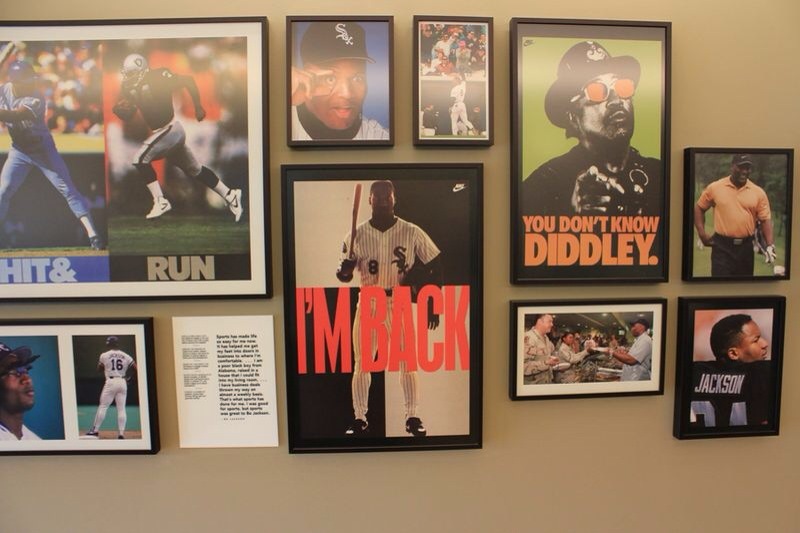 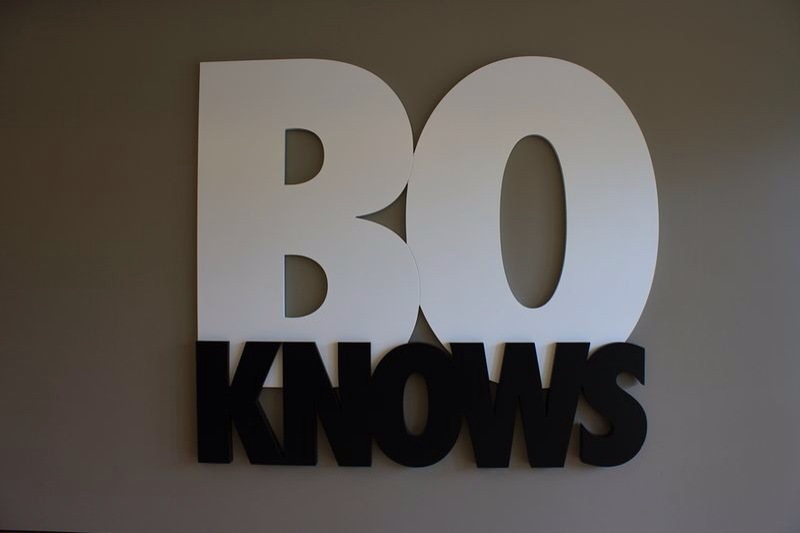 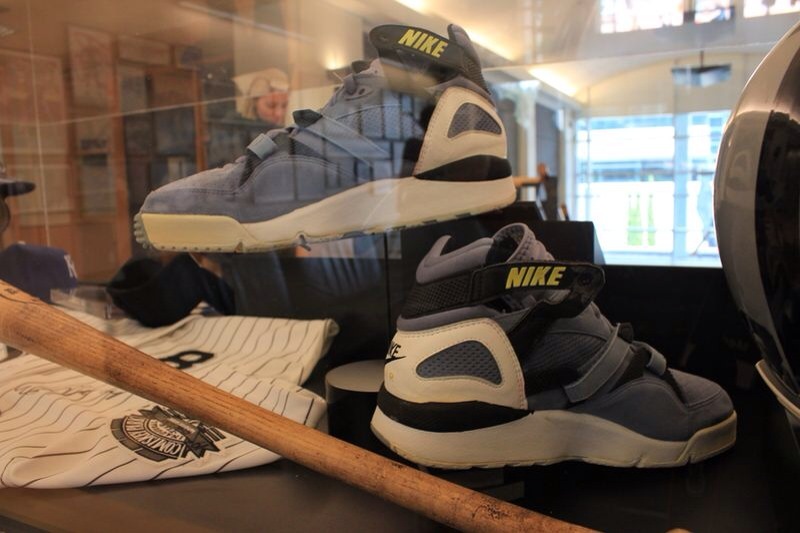 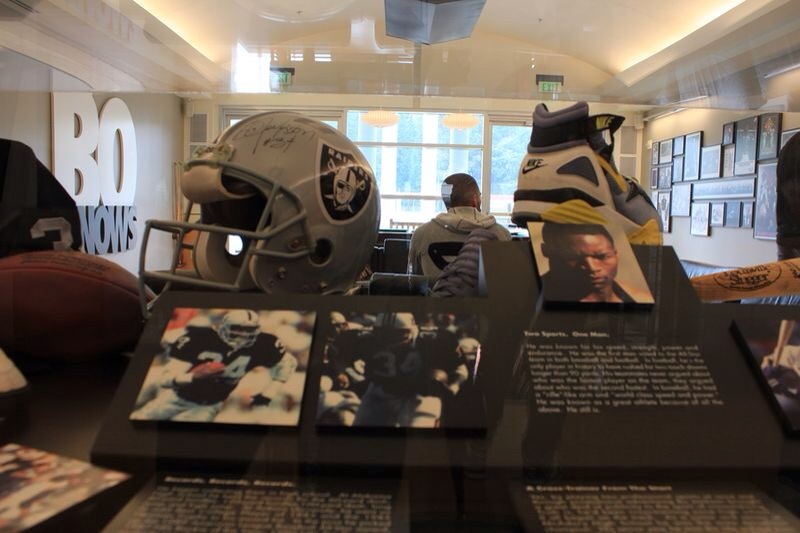 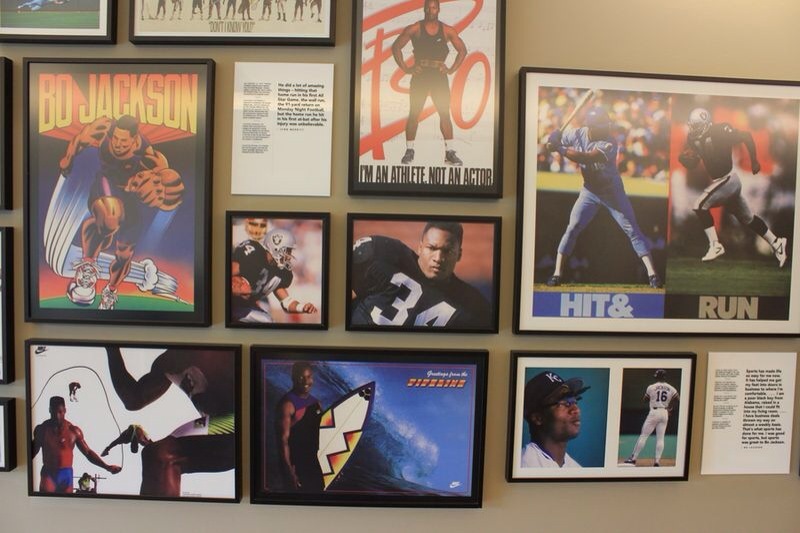 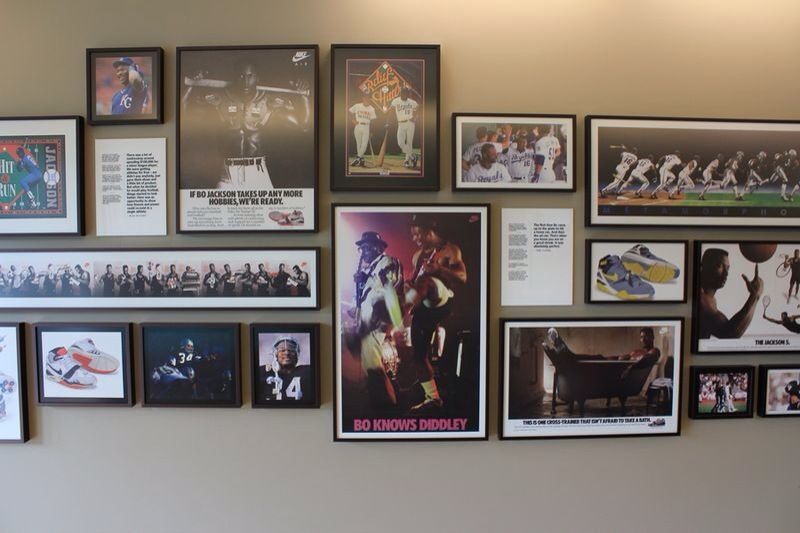 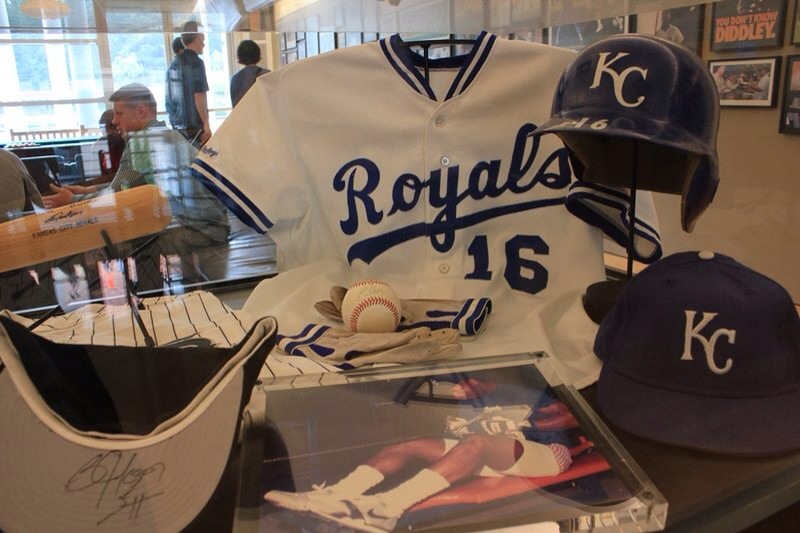 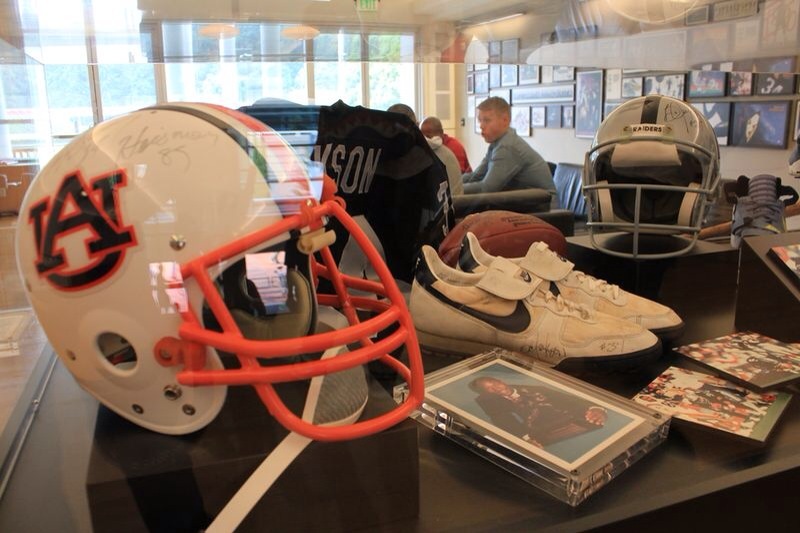 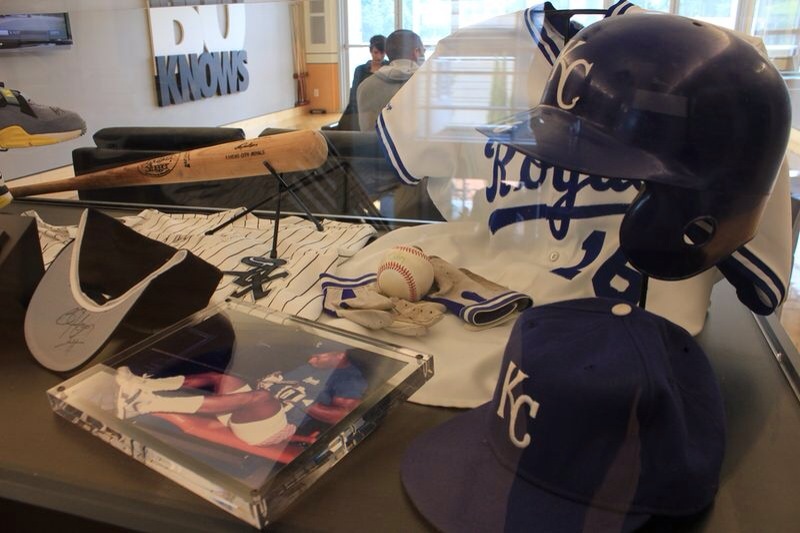 Inside you will find tons of memorabilia including a timeline of Bo Jackson ads by Weiden and Kennedy, an actual training facility with weights and yoga rooms and lots of vintage items relating to Bo Jackson’s career. 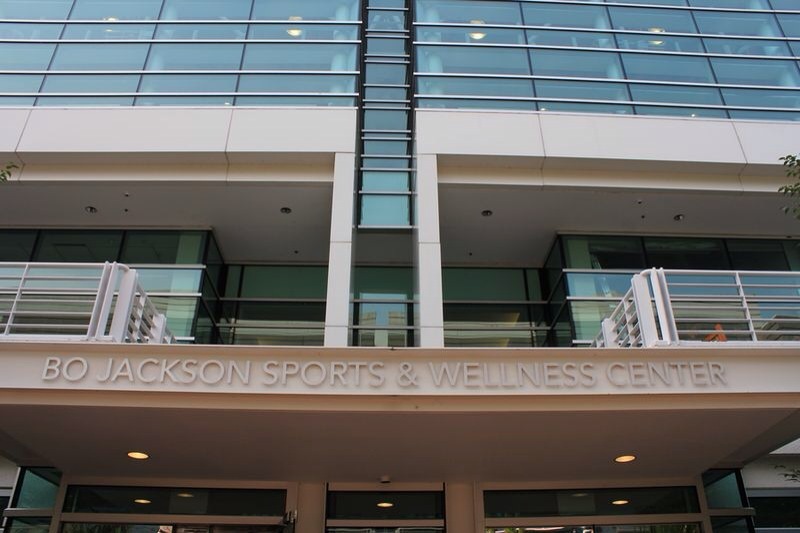 Check out our photos of the Bo Jackson building and let us know if you’d like to visit campus one day. 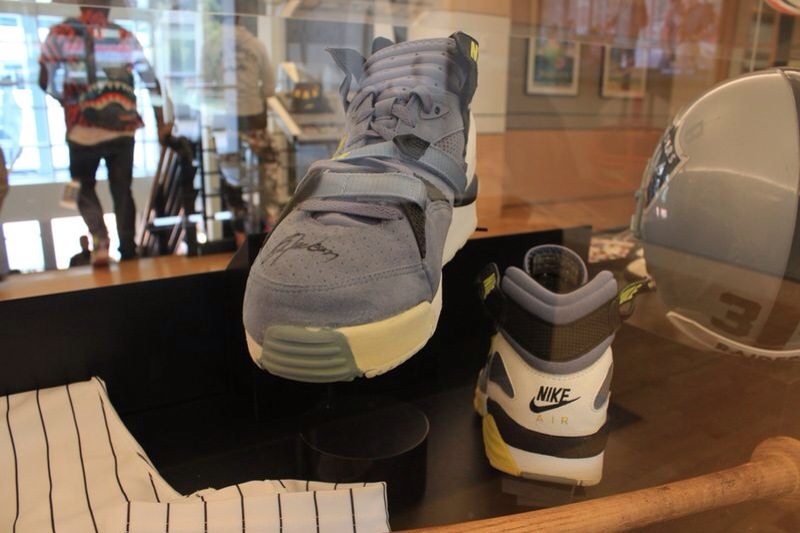 I don’t think there was a Bo sneaker I didn’t like!